This is a great beginner yo-yo at the same time this is a rare collector item. 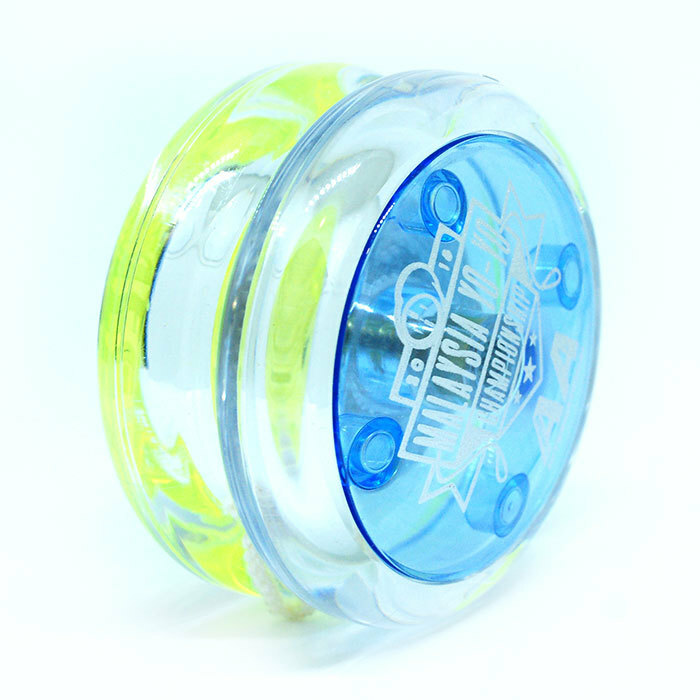 This yo-yo is responsive, good for looping, milk the cow etc. 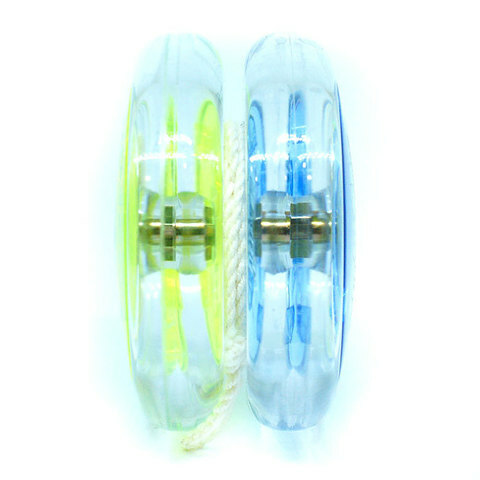 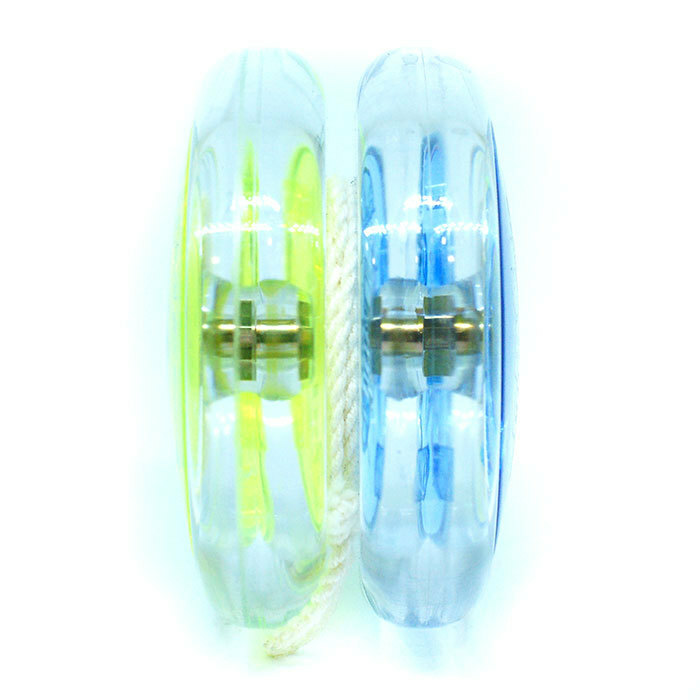 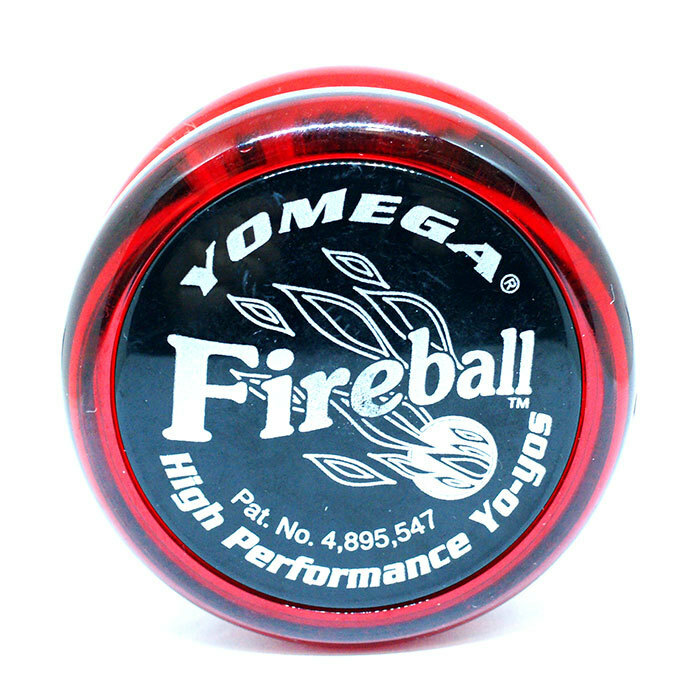 This yo-yo can be used as a 2A yo-yo. 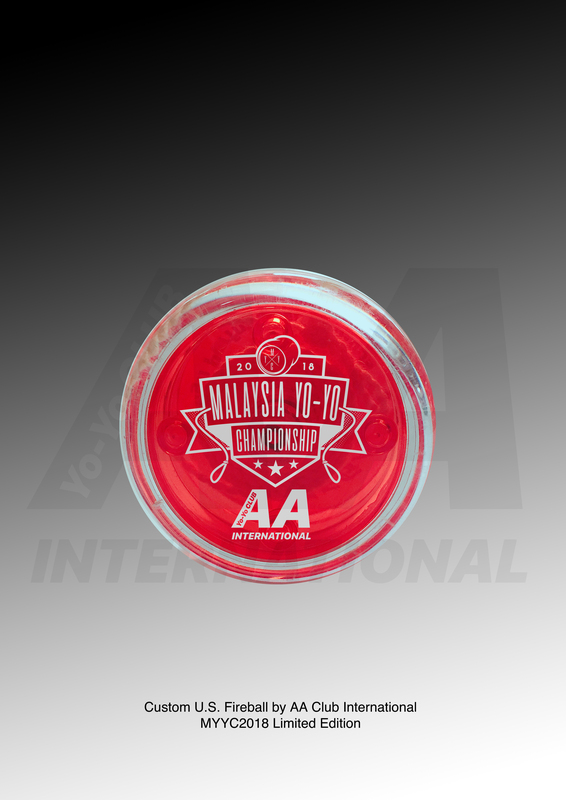 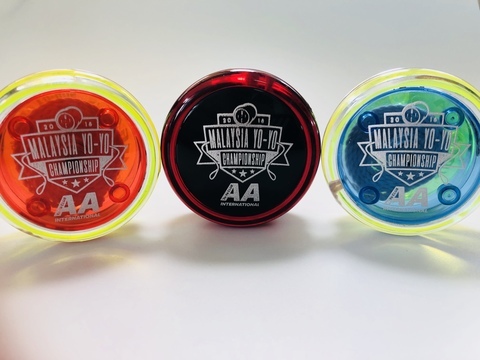 It is an old release from the Yomega USA direct, the AA Club from Hong Kong decided to make special limited edition of Malaysia YoYo Championship Fireball during MYYC 2018. Only 6pcs were made for MYYC edition.